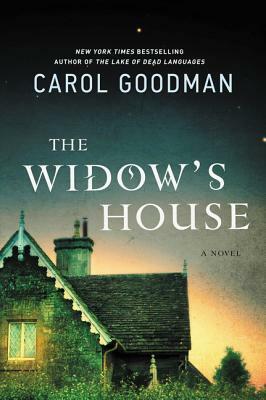 I’m currently reading The Widow’s House by Carol Goodman – will probably finish it today or tomorrow. First line: When I picture the house I see it in the late afternoon, the golden river light filling the windows and gilding the two hundred year old brick. Recruit fans by adding book blurb: When Jess and Clare Martin move from Williamsburg, Brooklyn, to their former college town in the Hudson River valley, they are hoping for rejuvenation—of their marriage, their savings, and Jess’s writing career. 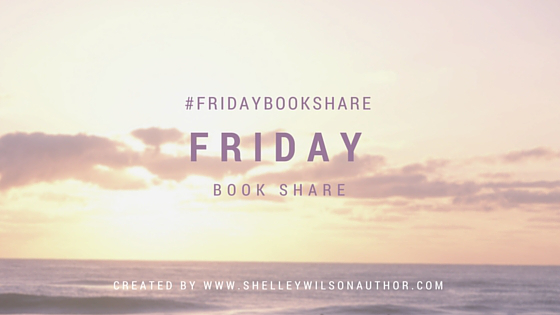 Introduce the main character: Clare is far from my favorite character – I actually don’t care for any of the characters in this book, but am enjoying the mystery. Clare is kind, weak, and subservient. Audience appeal: Fans of psychological suspense with a gothic feel. Your favorite line/scene: I pulled the sleeping bag over his chest, stood up, and startled at the sight of my reflection in the glass doors. Only it wasn’t my reflection. The figure on the terrace was splattered with blood too, but she was wearing a long dress and a shawl covering her head and shoulders and she clutched a bundle to her chest. I stood frozen, waiting for the image to dissipate into something else – as it always had before – into a scrap of fog, a trick of moonlight, a shift of shadow. But it didn’t. Instead it – she – turned and vanished into the darkness of the lawn. Hmmm… interesting that you don’t really care for the characters. The story line sounds awesome, just my type of read. I love psychological suspense, especially with a creepy edge.Great book title too! You’re right – it’s odd I don’t like the characters, but enjoy the story. Can’t remember the last time that happened. Guess the creepiness is outweighing my dislike. You can thank Shelley Wilson for that. I don’t normally read books with main characters that are: “weak, and subservient”, but everything else about this seems interesting. I don’t either and by the end of the book, my opinion of her didn’t change much, but the story got even better and I honestly wasn’t sure which direction it was moving. Some nice surprises. Ooo. No wonder you liked the book, Teri. That was a fabulous scene. First lines… Such a struggle for me. Mega hugs. First lines have always been a struggle for me also – keep waiting for that lightning bolt, but it just keeps missing me. LOL… I guess as long as you’re wearing rubber soled shoes. Hugs. Maybe if I took them off? This title is already on my TBR for review. Your words make me want to shuffle it up the queue. Have to admit, I was ambivalent when I wrote this, but the last 1/3 of the book reigned it in for me and I’d definitely recommend it.